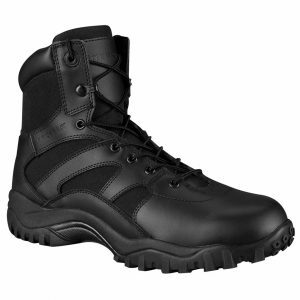 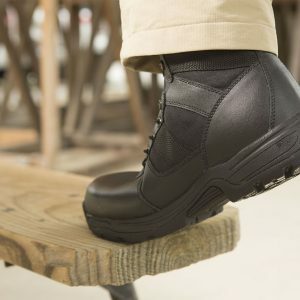 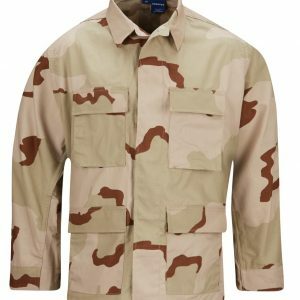 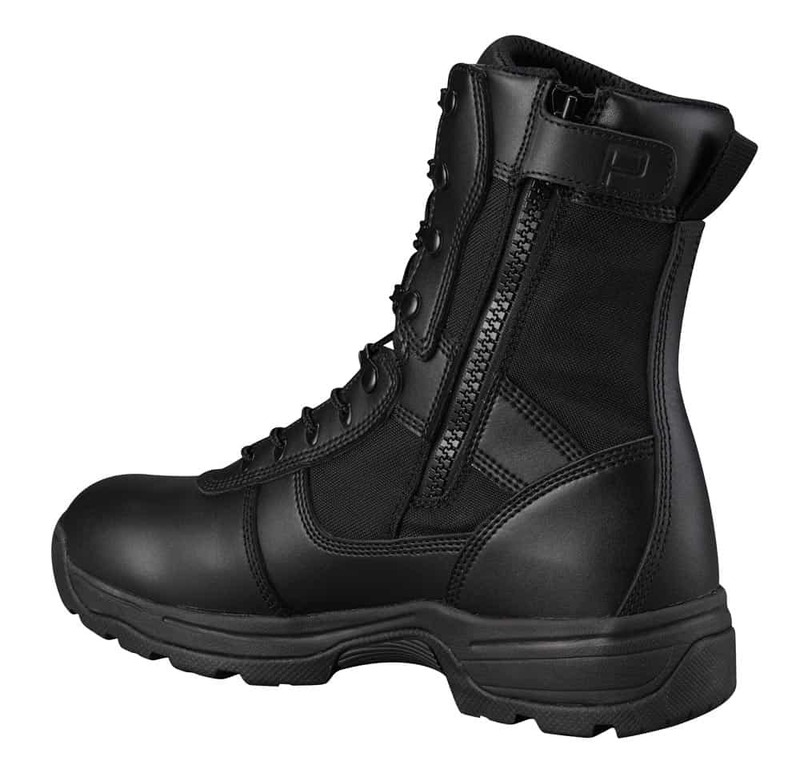 The waterproof leather and 1000D Cordura® upper of the Series 100 8″ Waterproof Side Zip boot can be pulled snug with the quick and easy NATO speed lace system. 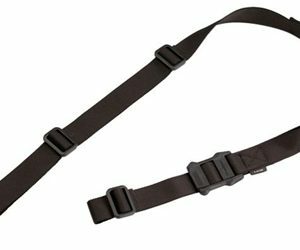 A special gusset behind the zipper helps keep water out while the triple density rubber foundation and an arch made from a durable compound will hold up to the rigors of fast-roping. 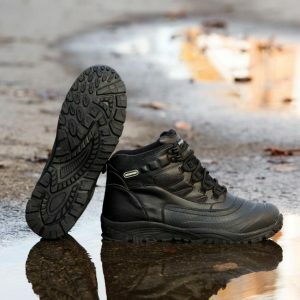 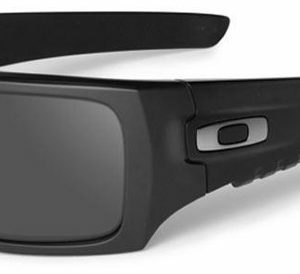 The 100 Series is a great value in footwear. 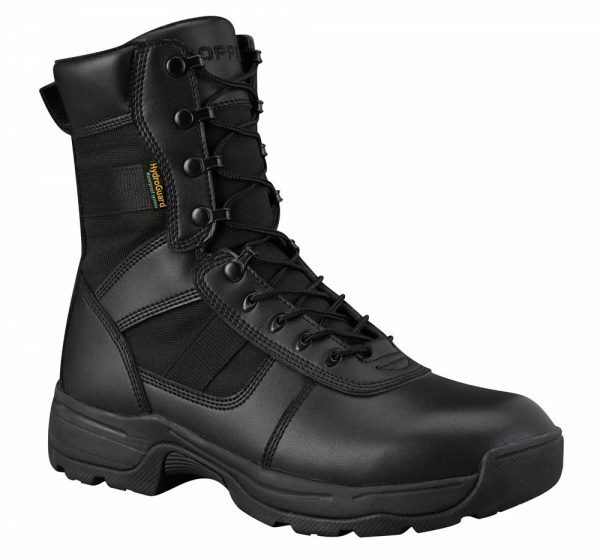 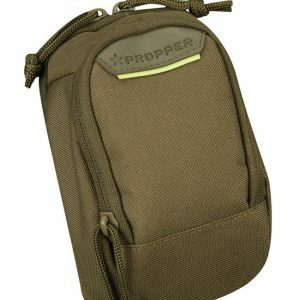 Propper footwear was designed for long lasting comfort and durability. 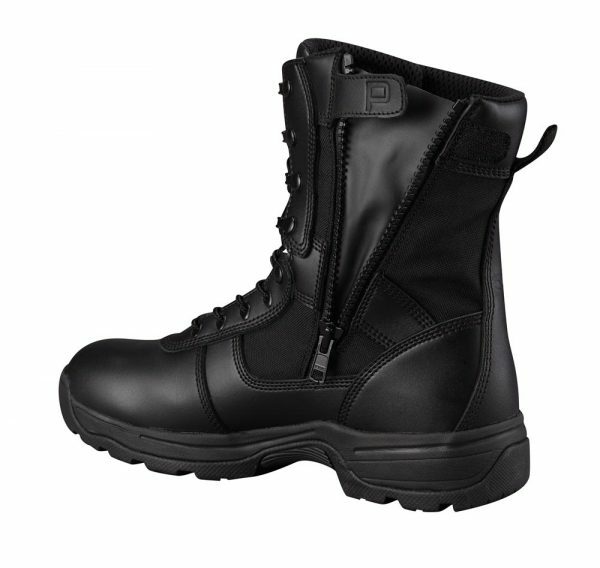 All of our boots are based on true U.S. sizing to provide the perfect fit in footwear.